Introduction and Overview. 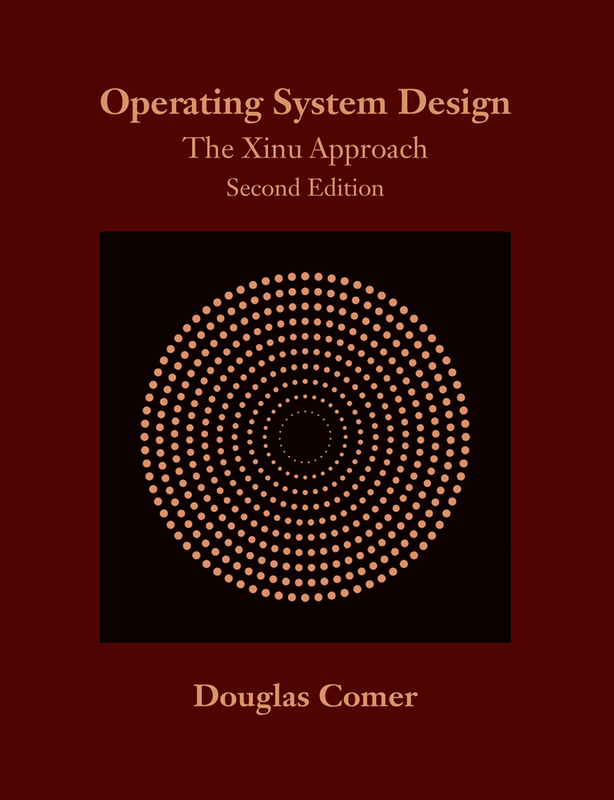 Concurrent Execution and Operating System Services. An Overview of the Hardware and Runtime Environment. List and Queue Manipulation. Scheduling and Context Switching. More Process Management. Coordination of Concurrent Processes. Message Passing. Basic Memory Management. High-Level Memory Management and Virtual Memory. High-Level Message Passing. Interrupt Processing. Real-Time Clock Management. Device-Independent Input and Output. An Example Device Driver. DMA Devices And Drivers (Ethernet). A Minimal Internet Protocol Stack. A Remote Disk Driver. File Systems. A Remote File Mechanism. A Syntactic Namespace. System Initialization. Subsystem Initialization and Memory Marking. Exception Handling. System Configuration. An Example User Interface: The Xinu Shell. Appendices. Index.